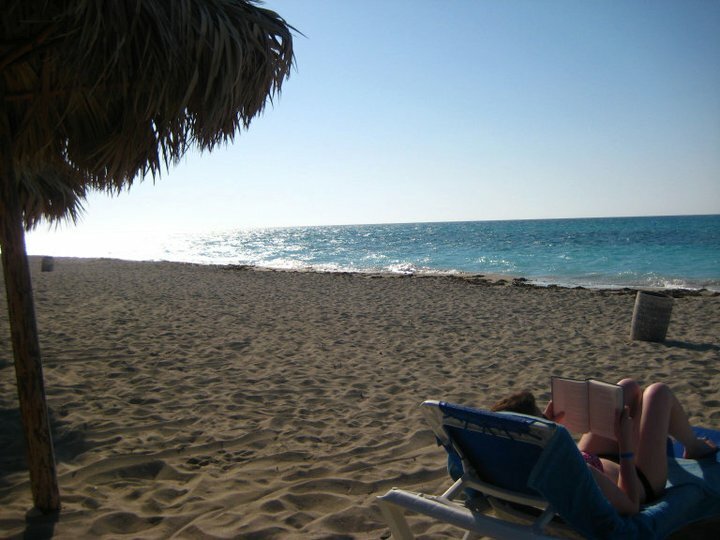 The Tourists Guide to the World: Cuba Edition – The Small Things. Exciting news! Over the weekend Lucas decided that instead of exchanging gifts this year we should drop everything and go on vacation. So I got approved for the vacation time and we booked the trip last night! From January 4th to 11th we are traveling to Cuba! This will be my 3rd time visiting Cuba. Each trip so far has been similar in terms of resort life but very different in terms of travel companions. & as all travelers will tell you, who you’re with can make or break the trip. 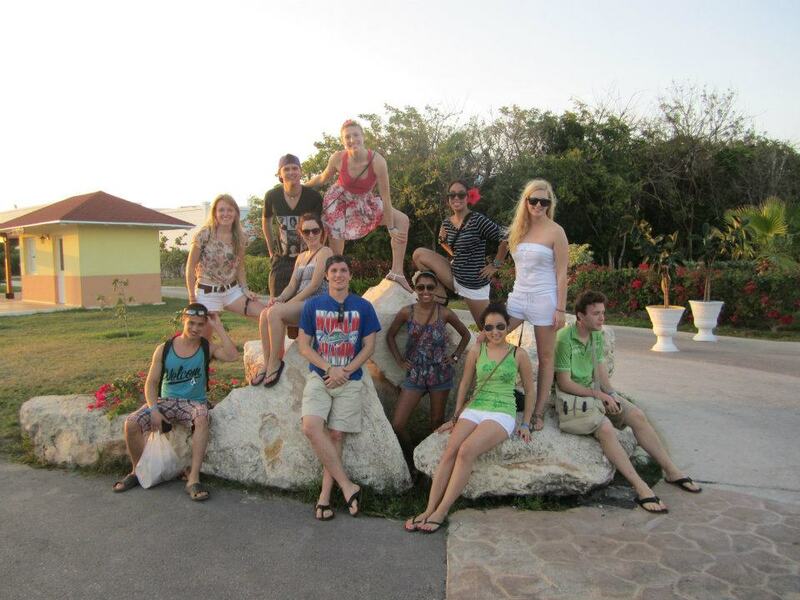 The first time I went to Cuba was in May 2011 with 3 of my bestfriends. Katie, Karin & Laura. 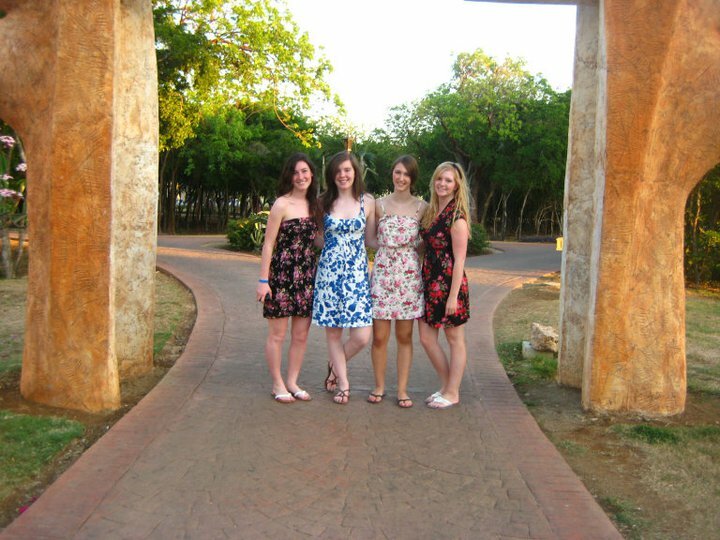 The four of us have been friends since grade 10 and we are still going strong. Whereas the second time, in February 2012, I was with a large group of 14 friends. It was a mixture of men and women. It was a mixture of couples and non-couples. It was a mish-mash of people who just wanted an excuse to go on vacation. Both trips were amazing, fun and special in their own way. One was not better than the other, just different. But there were pro’s and con’s to both groups, so let me break it down for you. Share in the comments! Do you have a preferred travel companion number? Oh! In terms of what Cuba is like? Well, resort life is pretty standard. Brightly painted hotel rooms with towel swans. Buffet meals. Limitless alcohol. Relaxing by the pool. Tanning on the beach. Swimming in the ocean. Sipping on drinks from the swim up bar. Boat rides and dolphins. Enjoying shows in the evening. Dancing the nights away. Basically it is paradise. Here are some more pictures! Enjoy.